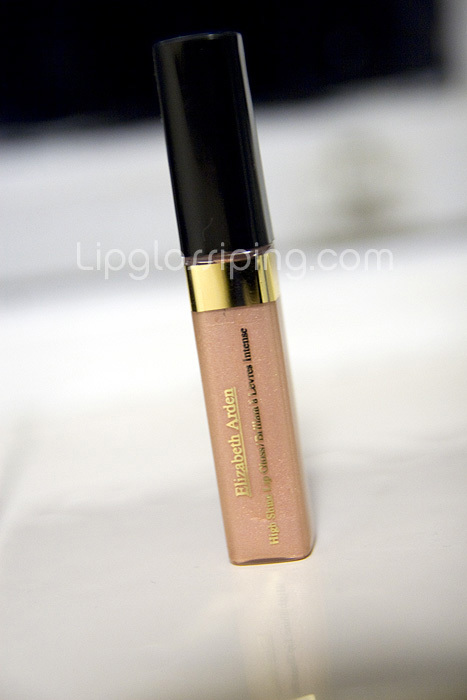 I’m a consummate lip gloss addict (hence the title of the blog!) – they’re easy to apply, completely portable for quick touch ups and feel more moisturising on the lips than lipsticks. 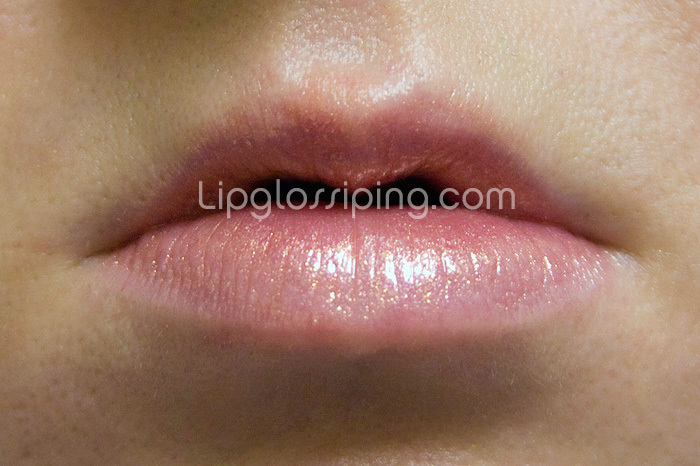 I have a particular fondness for glosses which contain a little bit of sparkle. Yes I am 4 years old. Here’s one of my latest acquisitions! Elizabeth Arden is one of those lines that I’m perpetually unsure of – it always feels so elegant and timeless but usually ends up disappointing me. Not this time! It has a beautifully soft sheer finish with a subtle plumping effect thanks to the multi dimensional high shine. It doesn’t dry out my lips and is completely flavourless – something I always like! My complaint (and unfortunately it’s not a inconsequential little one) is staying power. You’ll need a touch up after eating or drinking, the shimmer survives – but the tint of colour sadly doesn’t. All in all, a great buy for the summer!